These are wonderful for various uses. You can place samples along with an information card and your business card to give to someone who makes a purchase at an event/class/meeting. 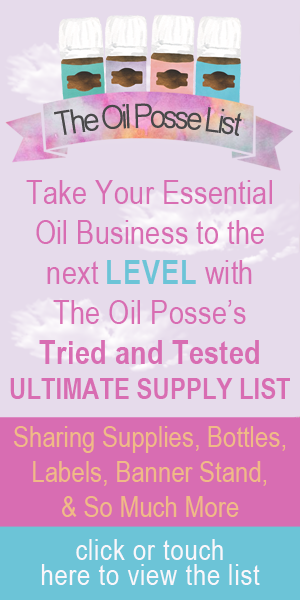 You can place a bottle of oil, along with a usage card, and use as recognition for a team member during a team meeting, or you can put gifts and samples in to give to new members. So many options! Some were asking how they could make their own. The SVG file we are providing can be used with several types of precision cutting machines, such as the Silhouette Cameo 3 (view on Amazon by clicking this link) or a Cricut Explore Air 2 Machine (view on Amazon by clicking this link). No one has our permission to alter this design. YL P&P states the YL Logo must include the “independent representative” information and must be used as is (you will notice in the pic someone removed that part of the logo, which is not allowed, please keep it as we have provided). No one has our permission to sell and/or profit from the design. 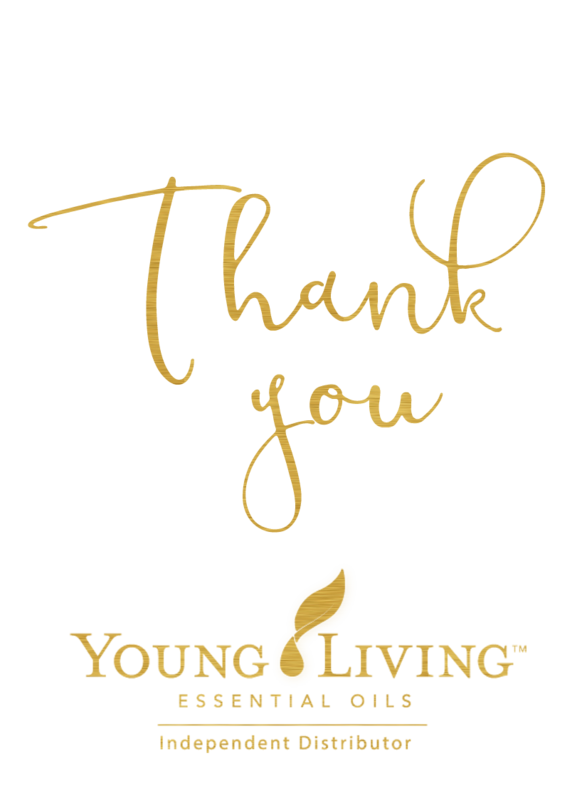 Using YL logos to sell and/or profit from material is a violation of Young Living’s guidelines for usage (stated in YL’s P&P section 5). When sharing with others, please provide a link back to this page. If your machine supports a PNG file for precision cutting you can click/touch >> HERE << to download the above in PNG file format. Thank you! I am so glad that you included the “Independent Distributor” line!! Did they use iron on vinyl? That is our understanding from some members who have already made these.